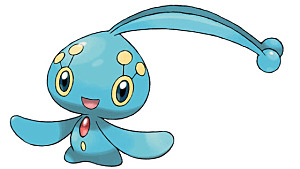 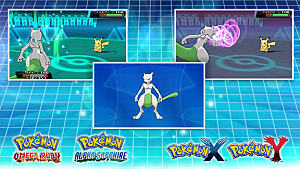 Ever since the sixth generation of Pokémon games were announced, fans have waited with bated breath on news of the games Ruby and Sapphire. 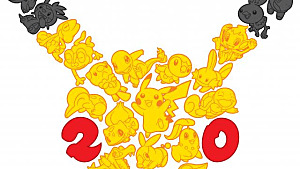 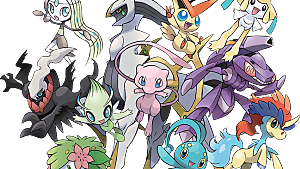 The games themselves changed the landscape of Pokémon forever with the addition of abilities, personality values, natures, berry system and various other tinkerings with the formula that changed the metagame forever. 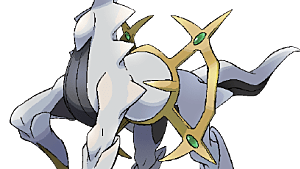 Not only that, but they added some very creative Pokemon like Blaziken, Mawile, and Banette, which have all been given Mega Evolutions in the recent games. 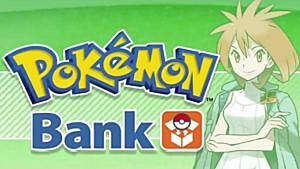 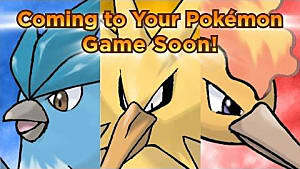 With some small "hints" in Pokémon X and Y, both the games as well as the anime and Pokémaniacs have been absolutely avid the games the would be released sometime soon. 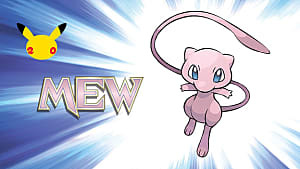 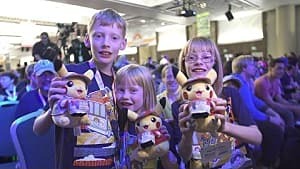 Despite the general skepticism of the rest of the community the wait is finally over because now fans young and old can full experience a remake of the 2003 Pokémon games for the first time in eleven years.